Rubiant illustrates brilliantly a series of Pop icons in the style of Andy Wahrol! 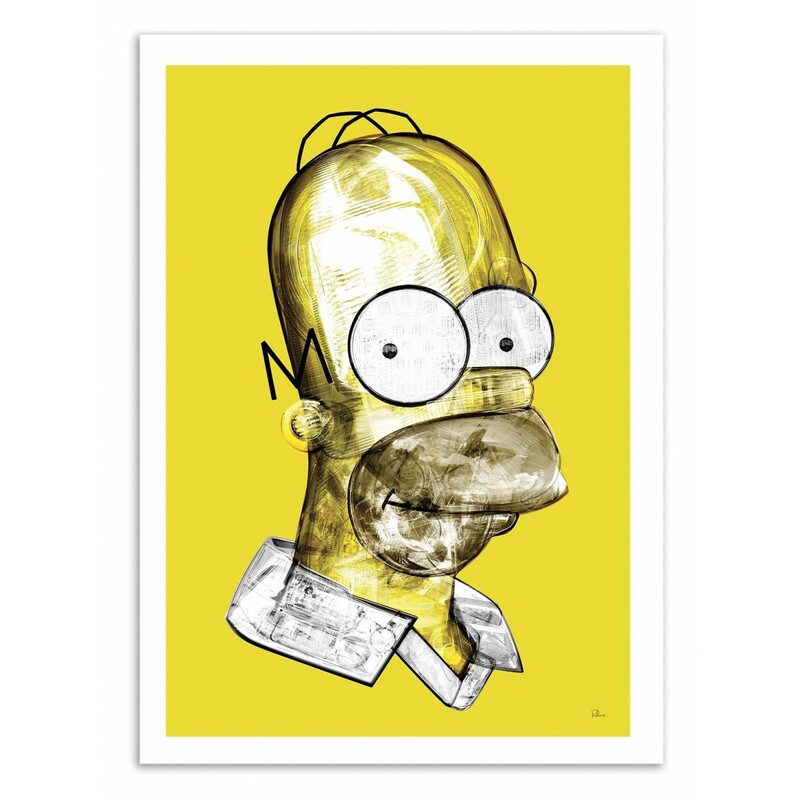 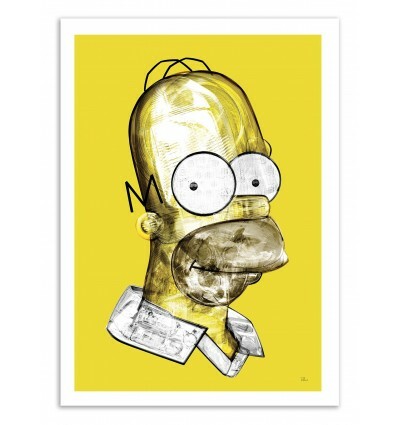 Here, a superb artwork of legendary Homer Simpson ! 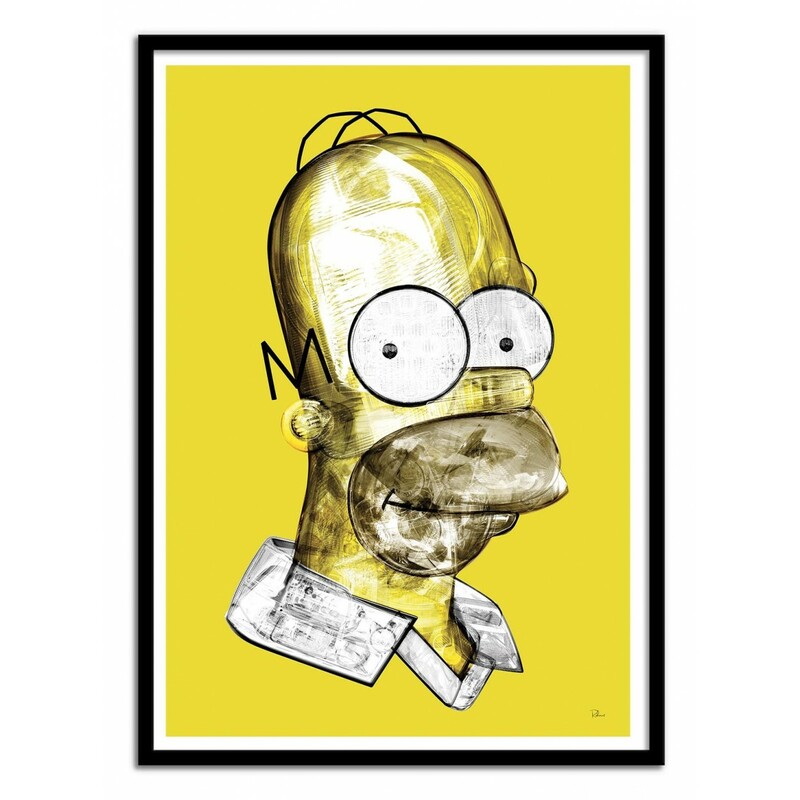 The French digital artist Rubiant illustrates in a series of compositions in the manner of Warhol style, famous pop icons of our time.